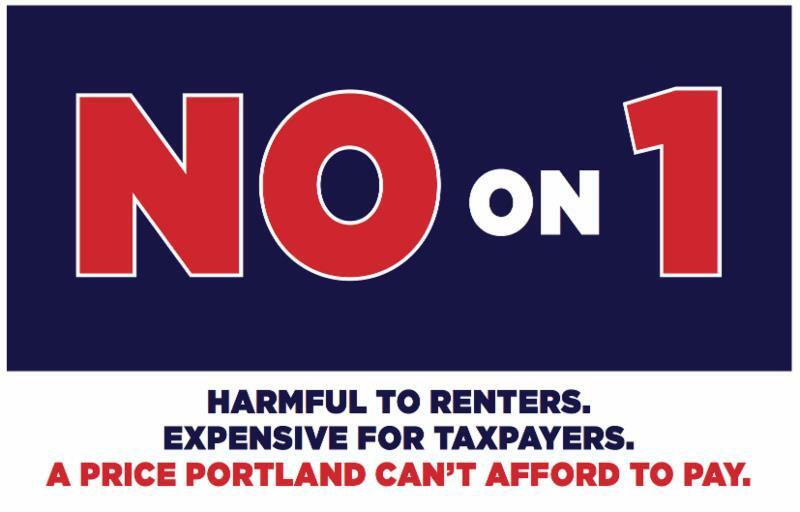 Leaders of several affordable housing groups say they’re concerned that a proposal to limit rents and protect renters in Portland will worsen problems that low-income renters face. Say No to Rent Control, which is opposing Question 1 on the Nov. 7 city ballot, released statements Wednesday from leaders of Avesta Housing, Community Housing of Maine, Shalom House, New England Investment Fund and MaineHousing, saying they are worried about unintended consequences of the citizen initiative, which would establish an ordinance aimed at stabilizing rents in Maine’s largest city. Cullen Ryan, executive director of Community Housing of Maine, the largest housing provider for homeless people in Maine, said the ordinance could make it more difficult for low-income and homeless people to find a landlord willing to rent to them.